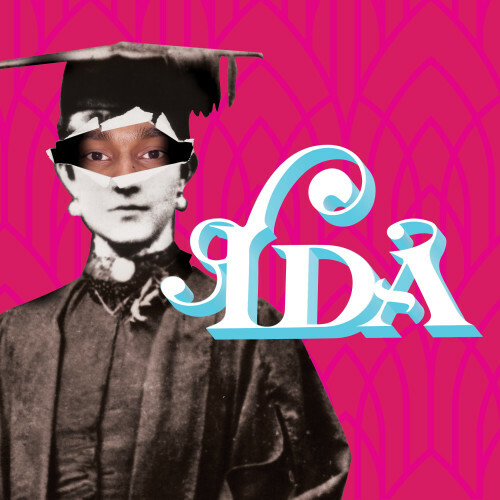 IDA is a musical about the first female students at Melbourne University. This is about creating space, taking space and singing about it. Directed by Petra Kalive. Music by Ashlee Clapp and Ensemble. After Anita Punton’s Princess Ida Parlour first presented by Union House Theatre in 1994.